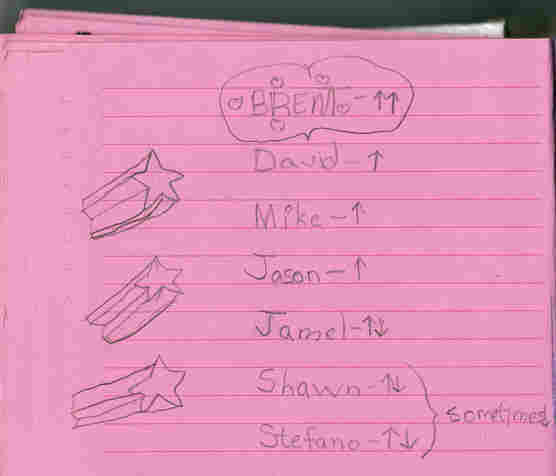 Open Diary: Chronicling The Hidden World Of Girls As part of the Hidden World of Girls project, NPR is looking to create a database of intimate diary entries. 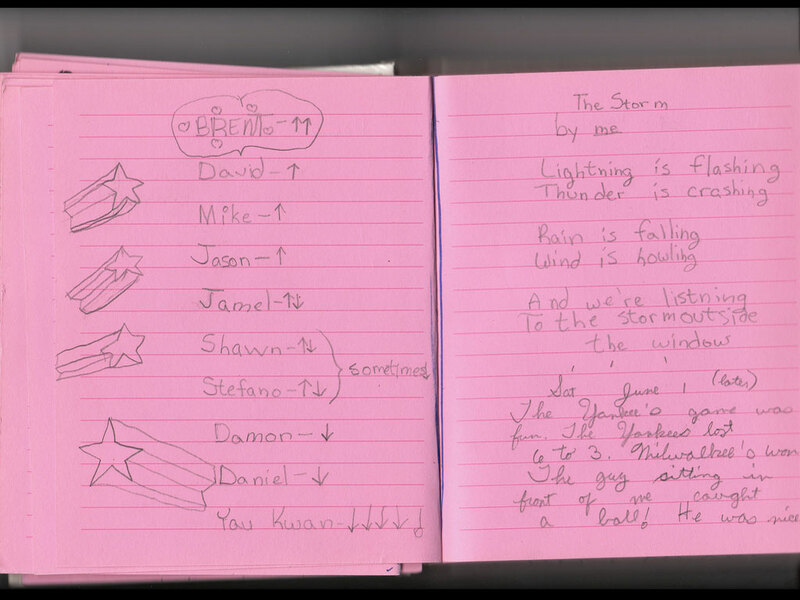 Concept: As part of the Hidden World of Girls project, we're looking to create a database of intimate diary entries. With enough of them, they could form a comprehensive tapestry -- from elation to depression -- of life experiences. We already have a small collection on Flickr. How Can You Help? 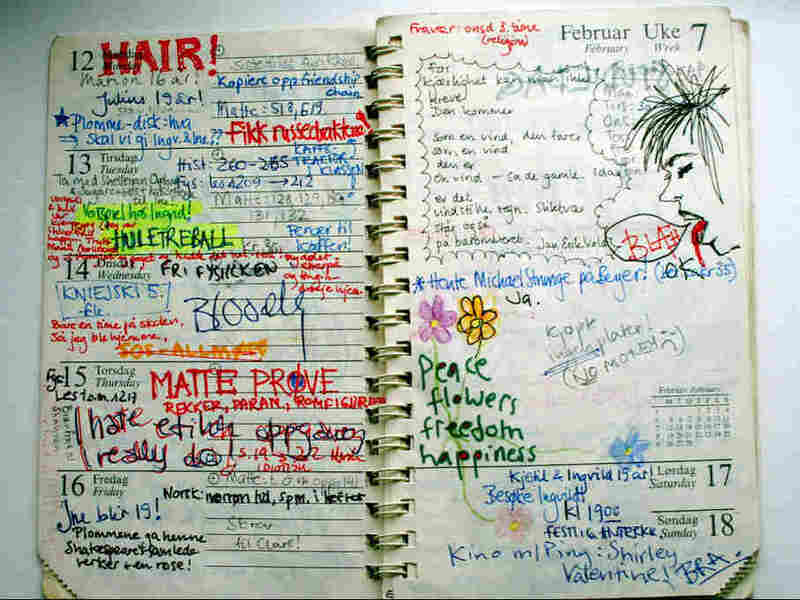 Submit pictures or scans of your diary's pages -- or even the pages of your mother's diaries or grandmother's diaries. How To Submit: Photos should be submitted through The Hidden World Of Girl's Flickr group. Or if it makes things easier, just upload them anywhere and leave us a link to the picture in the comments section. We will be getting in touch with you through Flickr mail or through the e-mail address provided when you sign up for an NPR community account. On Flickr, you'll know if you've submitted photos correctly if they show up here.